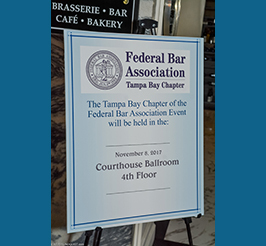 The Tampa Bay Chapter of the Federal Bar Association invites you to begin the new year by participating in its Mentoring Program as a mentor or mentee! One of the most significant factors contributing to an attorney’s professional success is the presence of an effective mentor. 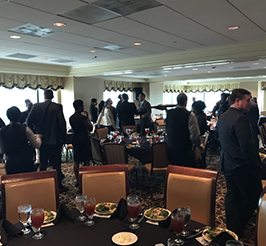 The FBA Mentoring Program provides participants with an opportunity to form mutually beneficial relationships that foster professional growth and career development. 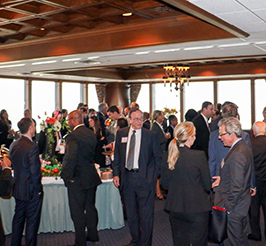 FBA members are eligible to participate as mentors if the member has been in practice for six or more years and has experience handling federal litigation. 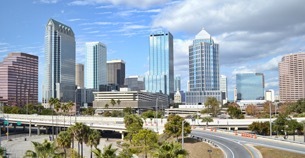 FBA members are eligible to participate as mentees if the member is a law student, has been admitted to The Florida Bar for five years or less, or has practiced in federal court for less than two years. We have some great plans for the Mentoring Program this year and we hope you can participate. If you would like to take part in the mentoring program or have any questions regarding the program, please contact Daniel Dietrich at DDietrich@gunster.com or 813.739.6970. We look forward to assisting you in making this year very exciting and productive for mentors and mentees.